I haven't been reviewing stuff I've collected from Ektoplazm for awhile so I thought I'd change that. Aquya is from Estonia which I think is near the New Jersey turnpike. The blurb says he used to produce house and trance, but was lured to psy by attending parties "and states of mind." That last bit could not have been any clearer. The first track is a great exercise in 303 placement, with more squealing than that movie Uncle Ned was watching at Thanksgiving. Haunted Forest wasn't anything of the sort, but just some quality light goa. Unreal had a little too much real ordinary progressive and personally I don't believe you should call one of your tracks Feeling Sleepy if there isn't much going on. 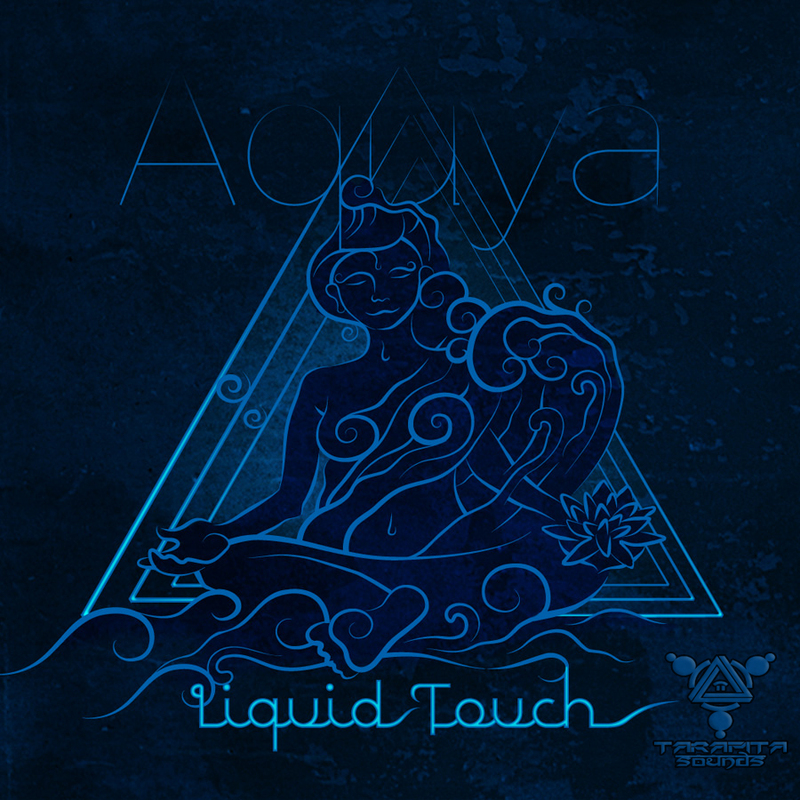 So all in all a decent little ep with gentle goa sounds at a more or less progressive tempo. Aside from the first track it's pretty much forgettable.